Genetic and genomic knowledge is helping the development of new drugs, therapies and prognostic tests. As a result, there are new approaches, new partnerships and new business models that are emerging. In some cases, diseases that were considered incurable not too long ago are now being tackled with highly targeted therapies. 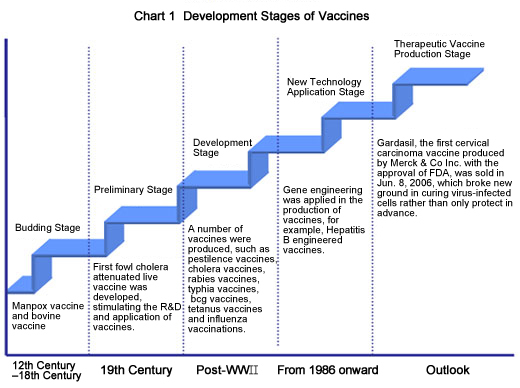 In other cases the uncertainties associated with assessing potential aggressiveness of disease are being eliminated. This panel will provide examples of new business paradigms that are emerging from the application of personalized medicine. “Eavesdropping on investors‘ closed door discussions” gives entrepreneurs the inside track on what happens after a start-up company presents to investors. Typically, after a start up company’s team leaves the room investors have a private discussion about whether the opportunity merits further investigation and possible investment. 1st Pitch Life Science-Philadelphia offers local company presenters and audience participants the chance to listen in on these closed door discussions to learn what really matters to investors. This event offers excellent networking opportunities for investors, university technology transfer professionals, entrepreneurs, and business professionals in the Philadelphia entrepreneurial ecosystem. It provides a supportive learning environment for entrepreneurs. More information on the !st Pitch Life Sciences meetings can be found at www.1stpitchlifescienc.com. Further information can be obtained at nfo@1stpitchlifescience.com.For sponsorship questions please email Bernie@bioangels.net. Hastke Inc is a device company with a best-in-class, real-time 3D visualization technology that can de-risk the drug development process for pharma. In the future, their technology has the potential to become an important diagnostic tool for physicians. LytPhage is a new biotech company using novel bioengineering to develop therapeutics to address the worldwide crisis of antibiotic resistant organisms. They are developing a treatment for vancomycin resistant systemic infections with their platform, which can be adapted for other problematic organisms. RAbD Biotech uses proprietary computational methods to design biologic agents capable of treating severe diseases. RAbD’s lead product candidate is a potential first-in-class treatment for ovarian cancer, a disease characterized by late detection, few therapeutic options, and high mortality. Notes from the meeting will be put in future postings. where event participants vote on each individual presentation and a “Best in Show”. Pharmaceutical Consulting Consortium International Inc. (PCCI) recently presented their 7th annual Roundtable “CROWDFUNDING FOR LIFE SCIENCES: A BRIDGE OVER TROUBLED WATERS?”, a panel discussion on how this new funding mechanism applies to early stage life science companies and changes the funding landscape. A major provision in the recently passed JOBS Act resulted in Securities & Exchange Commission (SEC) rule changes revolutionizing the way companies can raise capital, with some figures in the range of $11 trillion dollars. Companies, startups, and entrepreneurs can, in a manner, now go directly to the individual investor and raise capital. This method is generally referred to as CROWDFUNDING. Donation-based Crowdfunding – Popularized by the crowdfunding platform Kickstarter, this method of raising capital can accept small donations from anyone for an idea/project to be completed. The donor may either get a free token of appreciation or access to enjoy the fruits of the project, for example, a watching a movie funded by the donor. Some scientific researchers have used Kickstarter as a method to fund their research. Investor-based Crowdfunding– This type of crowdfunding involves the actual transfer of securities, and investors must qualify according to rules set by the SEC and go thru brokers, or portals, like the bioscience and healthcare internet portal Poliwogg. Investor-based crowdfundingwas discussed at the meeting. There are five different mechanisms with this type of funding: Title II (Rule 506c), Title II, Title IV, Existing Regulation A, and Rule 504. The main focus of the meeting was on Title II as, according to Mr. Roderick, involves the mechanism most suited for biotech startups, while rules for Title III still need to be finalized. Title II crowdfunding requires that “accredited” or “qualified” investors (those who make at least $200,000/year or net worth $1 million US) go through licensed dealer internet nodes (or Portals) like Poliwog. The Portal will have lists of startups they deem legitimate which investors can choose from. For instance the Epilepsy Foundation uses Poliwog to fund certain projects. Mark Roderick, moderator. Mark is an attorney at Flaster/Greenberg PC (@CrowdfundAttny on Twitter) and has developed great experience and expertise in the details of crowdfunding. He maintains a Crowdfunding blog www.crowdfundattny.com, which contains information and links about the JOBS Act and crowdfunding. Barbara Schiberg, Managing Director at BioAdvance, a Mid-Atlantic bioangel investment community. Samuel Wertheimer, PhD, CIO Poliwogg, a crowdfunding internet portal. Recent estimates place Title II Crowdfunding capacity to $1 Trillion. Venture Capital (VC) had estimated only $5 Billion bio-investment in 2013. 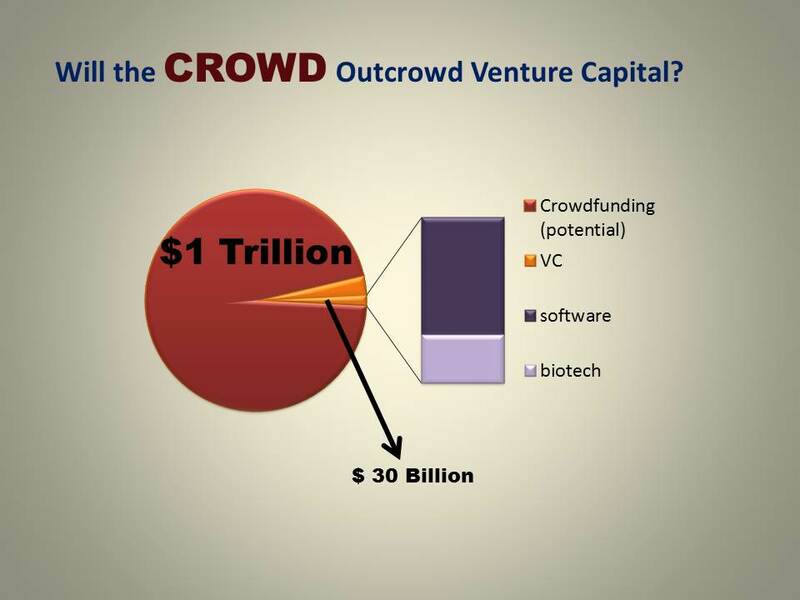 Mr. Skerret noted that bioangels can only take you so far but thinks that crowdfunding may fill this “valley of death”. Crowdfunding is SELLING SECURITIESso there is liability, disclosure and nondisclosure issues. Title II contains 580 pages of regulations and SEC needs a licensed intermediary. Barbara Schiberg also noted that with VCs or bioangels groups you also get s support network, basically their rolodex of contacts and KOL’s and experts. With Crowdfunding like Poliwog they just handle linking investors with entrepreneur. Any contact is done through social media and the crowd. Poliwog only has responsibility to investor to make sure company is legitimate. They don’t do extensive due diligence like bioangels. Most crowdfunding do not have extensive networks of professionals. To obtain a video recording of this meeting and get more information please go to PCCI’s web site at http://www.rxpcci.com/meetings.htm.